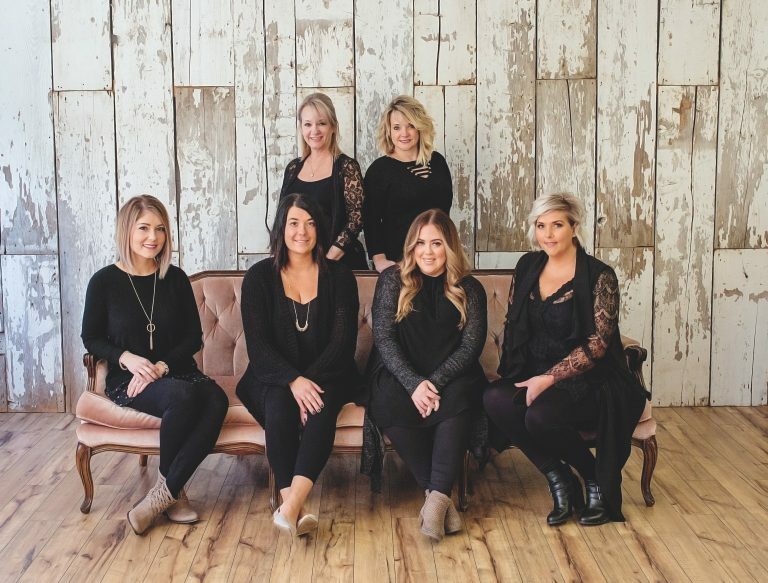 Beth Roth, Kayla Brengman, Kayla Mae Esaias, Catie Delecerna, Tracy (Wyman) Gradel and Kira Erickson (not pictured) are a “Team of talent and expertise”! We have 35 years of combined experience. We are committed to LISTENING to our guest’s individual needs. We promise to deliver a high standard of excellence and personal attention that all great salons should possess. We hope you leave our Papillion hair salon happy and looking better than ever with your new look!